The first floor of the DANK Haus German American Cultural Center (DANK Haus) was used to house the Presto restaurant, which unfortunately was destroyed by a fire in 1980. Since that day, the space has been in a horrendous condition with the fire damage still visible today. 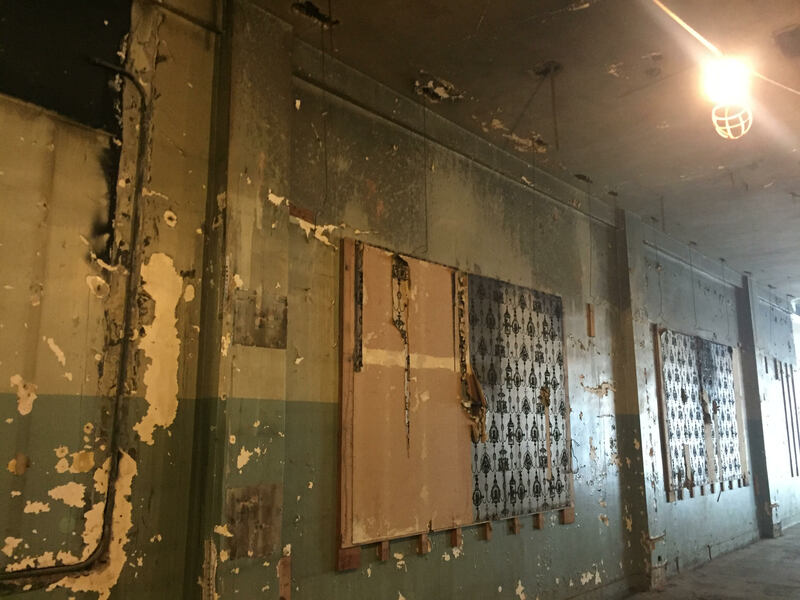 The DANK Haus has made countless attempts to renovate the space and use for its cultural and educational programming, but always lacked the funding to do so. The space has been empty and is only being used for temporary storage at this time. 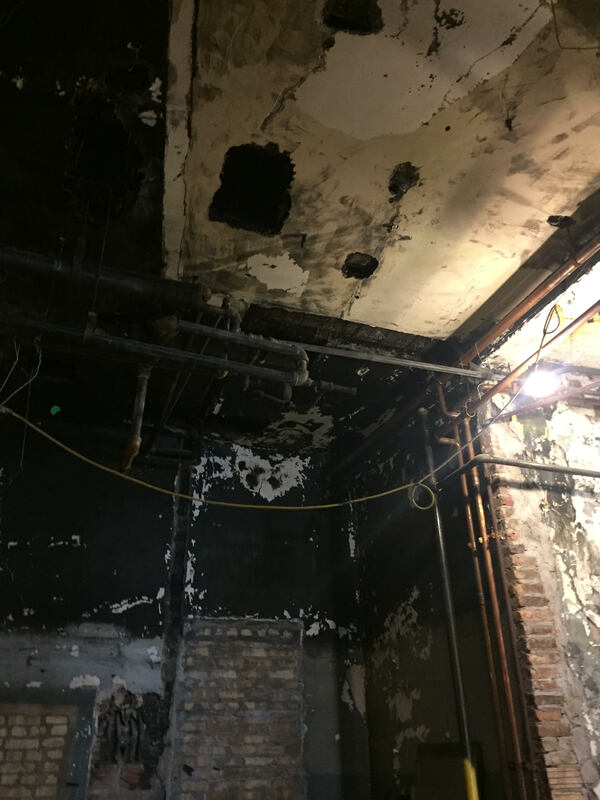 The DANK Haus has received a grant from the city of Chicago for $100,000 to help renovate the first-floor space with the goal of attracting a sustainable long-term tenant. The total renovation expenses will be upwards of $200,000. We need your help to offset the renovation costs that the DANK Haus will assume in the process. 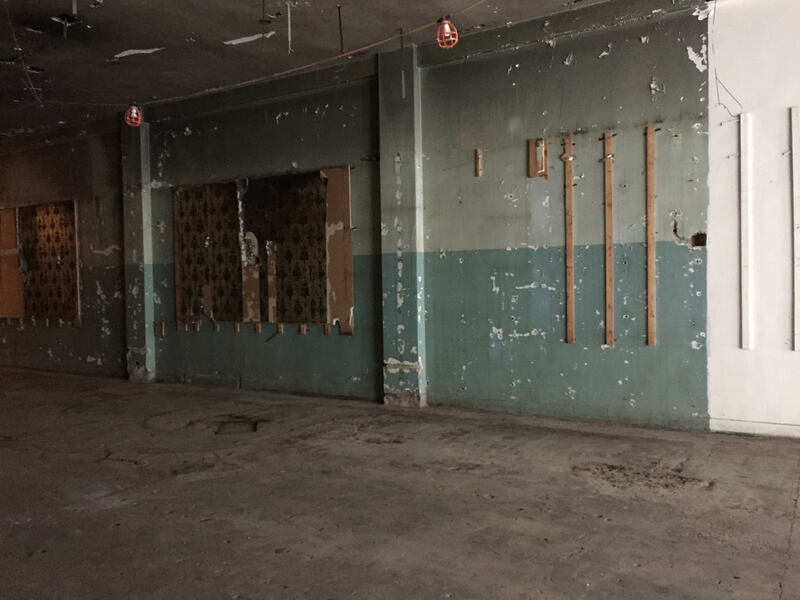 Once the space is renovated, it will be rented out which will help fund additional programming, arts and the language school. Scope of work: To turn the first floor 3744 square feet space into a vanilla box structure. Please help and contribute today so your German American Cultural Center can be enjoyed by generations to come. Tied donations refer to any donation given and received for a specified purpose that cannot normally be used for any other purpose. Untied donations refer to any donation given and received for no specified purpose. Please indicate how you would like to be recognized on our website and communications for your donation. If you would like to remain anonymous, simply write Anonymous. June 2017 - DANK Haus was selected for City of Chicago's SBIF program.